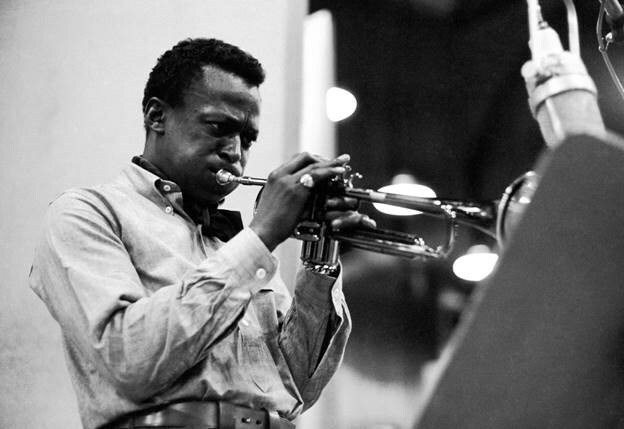 LOS ANGELES, Nov. 27, 2018 /PRNewswire/ — Miles Davis Properties, LLC announces an exclusive partnership with global licensing and merchandising company Perryscope Productions, as official merchandiser of record for music icon Miles Davis, in a recent deal closed by the Miles Davis Estate. A comprehensive, high-end Miles Davis online shop is scheduled to launch spring/summer of 2019 featuring clothing, jewelry, watches, wall art, original art and coffee table books, among other unique items. Perryscope will develop a licensing program of wearables and collectibles that pays homage to the life, art and legacy of Davis, while expanding and enhancing the globally recognized musician’s likeness worldwide.